Remove, redo, replace…the fastest, most effective laser tattoo removal. 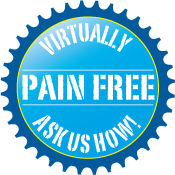 Fewer treatments, faster recovery and greater results. Receive a $50 gift card toward any laser treatment. 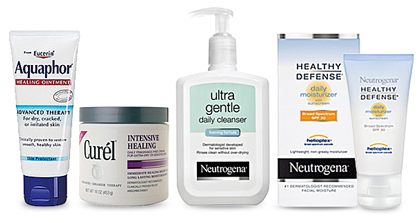 Take 20% off of any non-prescription skin care product. *Tattoo removal requires a series of treatments. This offer is good for treatments on one area until the tattoo is removed.